Addiction – whether to alcohol, illegal drugs, or prescription medication – is a malaise affecting every corner of the UK; contrary to popular representations in the media, this is not an issue limited to Britain’s inner cities, but one which causes personal tragedy and social strife right across the land, including in areas like Telford. However, although this problem is already an incredibly serious one – and unfortunately is worsening year after year – help is out there for addicts in Shropshire and anywhere else wishing to turn their lives around. If you or a loved one are wrestling with addiction, read on to find out how rehab can set you on the path to recovery. St Patricks Church, King St, Wellington. 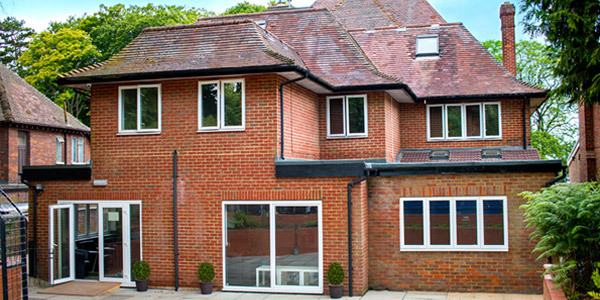 Residential rehabilitation – otherwise known as “rehab” – is the name for addiction treatment carried out on-site at a dedicated facility, and also for such a facility itself. Treatment at rehab typically comprises two main phases: detoxification (or “detox”), which may be medically assisted; and therapy. 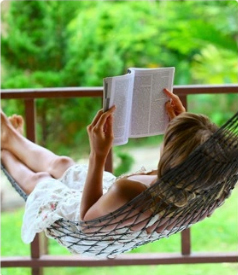 Rehabs typically have attractive and peaceful settings, in which patients can focus on their recovery away from temptation. Crucially, rehabs are also very confidential facilities, so that patients can relax safe in the knowledge that details of their condition may become common knowledge. Rehab is usually considered to provide the most effective treatment of addiction (in terms of producing long-term recovery) because its holistic approach addresses both the immediate challenges of physical dependency and the longer-term one of psychological addiction. Treatment which only addresses one of these aspects (which is usually physical dependency) is much less likely to result in permanent abstinence on the part of the addict. Thousands of people die from substance abuse each year in the UK, and countless more suffer from drug-related accidents and acts of violence in which substance abuse is a factor. It’s not too much to say that addiction treatment literally saves lives. 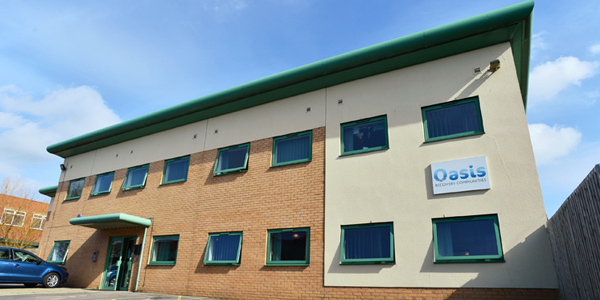 Moreover, the sooner someone is able to admit to their addiction, and the sooner they’re then able to reach out for help, the sooner they can get that help within the tranquil and caring environment of a quality rehab. 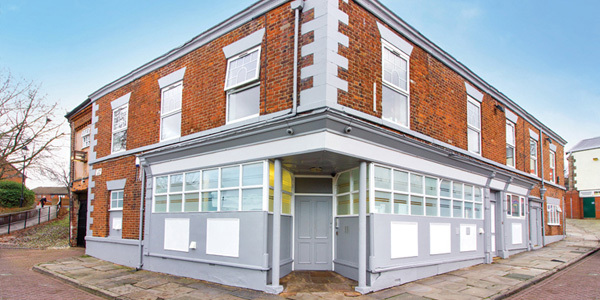 Addiction treatment services are available on the NHS, and many of these are of a high quality; however, there are unfortunately comparatively few places available when set against the very large number of addicts to be found in the UK, and as a result waiting times are often extremely lengthy. 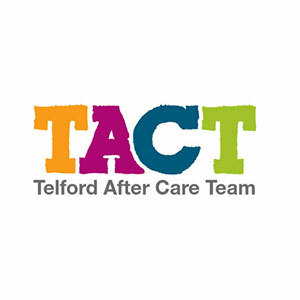 If you or a loved one are looking to get help now to tackle a potentially fatal addiction, do not hesitate: reach out today to talk about some of the private options which may be available to you in or near Telford. Call 0800 024 1455 to speak with an addiction specialist. 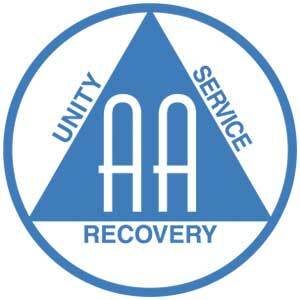 As noted above, a good rehab provides a peaceful, highly secure, secluded and confidential setting in which an addict is able to concentrate on their recovery away from the temptations of the outside world and the environment in which substance abuse has become a way of life. When an addict enters rehab they will be given a thorough assessment of their condition and the extent of their addiction, and will then begin a detox to cleanse their system of substances of abuse; this detox will be supervised by highly experienced medical personnel to ensure that the process is as safe as possible, and that the experience of withdrawal is made as comfortable as it can be (which may involve the provision of certain medications). Following the detox phase a patient will engage in various forms of therapy which will uncover the root causes of addiction (crucial if the patient is to go on to lead a drug- and/or alcohol-free life) and will give them psychological defence mechanisms to prevent relapse. They will also benefit from tailored fitness and dietary plans, and from a plethora of other resources available in the facility. Following a stay in rehab, because recovery is an ongoing process which is not simply complete when the patient leaves the facility, they will also receive aftercare in various forms, which is usually free for up to a year at good facilities. 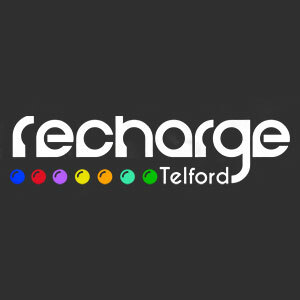 What Does Rehab Cost Near Telford? 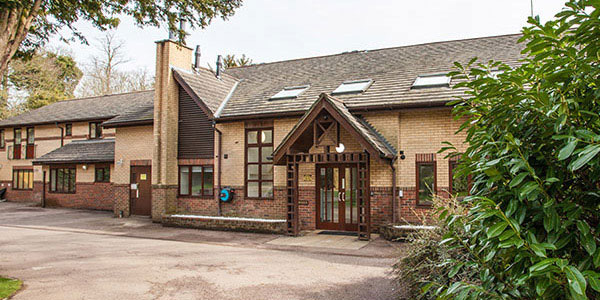 The cost of private rehab in or near Telford can vary significantly by treatment programme, and depending on which of a variety of optional extras are selected. As a rough guide, standard costs range from between £5,500 and £11,000 per month, though the cheapest rehab treatment can start from as little as £834 per week. For more details, call 0800 804 4755. Many addicts feel unable to commit to private rehab for reasons of cost, or because they cannot realistically spend prolonged periods away from family, work, or other commitments. 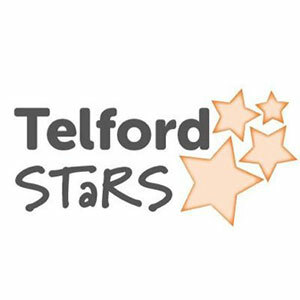 If you are one of these people, that does not mean that there is no hope for recovery: various relevant NHS and charity resources can be found in Telford and across Shropshire. Speak with your GP about which of these may be available to you. The most prominent benefit of NHS treatment is, obviously, that it is free at the point of use, while private rehab does come at a cost (though set against the cost of not getting help and continuing to sustain a potentially fatal addiction, this may be seen as an extremely valuable investment). 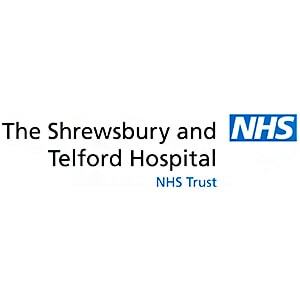 The NHS also has geographical advantages in that it provides services across the country, while some rehabs may be a long way away from Telford. Furthermore, the quality of NHS services tends to be high (though does vary from one NHS trust to the next). 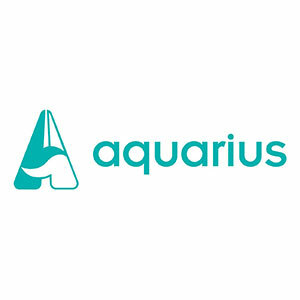 One type of assistance for recovering addicts considered especially beneficial for those with busy schedules is individual counselling, which can be engaged in either following attendance at rehab or other treatment, or potentially as a means of managing an addiction prior to engagement in a full treatment. 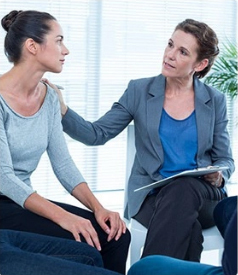 Private counsellors offering a wide variety of different approaches to therapy can be found across the country; they are seen by private appointment on an ongoing – typically weekly – basis, and usually charge a fee per appointment. To get to Runcorn from Telford, take the M54 towards Shrewsbury, then at junction 6 take the A5223 exit and stay on that road to the A442. Take the A53, and then the A41; in turn take Rowton Bridge Road, Village Road, Little Heath Road, The Bye Pass, Littleton Lane, and Tarvin Road. Join the A55, and then take the M53 to junction 11; then take the M56 to junction 12 and take the A557 exit. Follow the A557 to the A553 and then follow signs to Runcorn town centre.